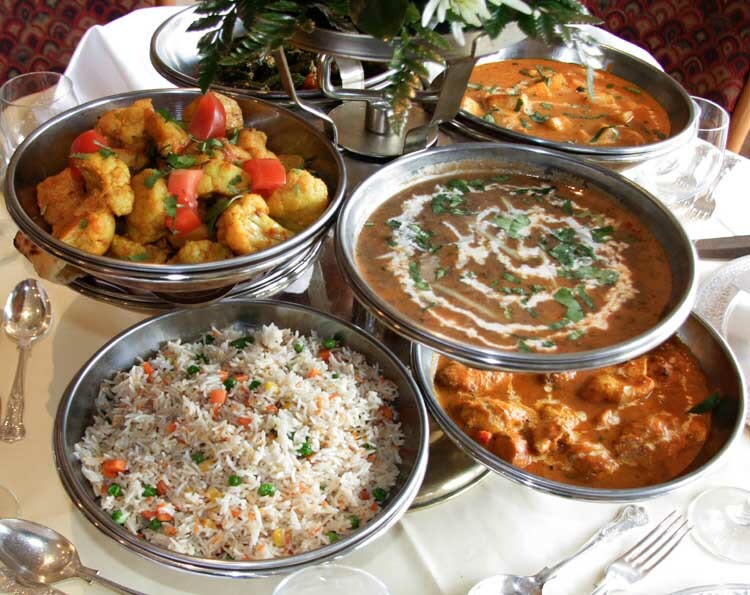 If you are looking for affordable Indian party food then please call us now on 0786 751 7693. We can provide best quality affordable party food for any occasion. This would include starter, main course and dessert. There is no small or big job for us so please feel free to call us any time.